Gursharan Dhaliwal came to Canada in 1998. He got involved in this mortgage field in 2006 and there was no looking back . His desire to excel and succeed led him to open his own firm in partnership with the talented Varun Chaudhry. They both go long way back and their bond reflects in the work that they do. These two together are like two sides of the same coin. Hence, Kraft Mortgages is where it is today and only growing with such an amazing team of 40 brokers and increasing clientele. Gursharan is a very passionate and ethical man. He firmly believes in being a part of the society and supporting local. Every year, he takes keen interest in donating and supporting local and charity events. 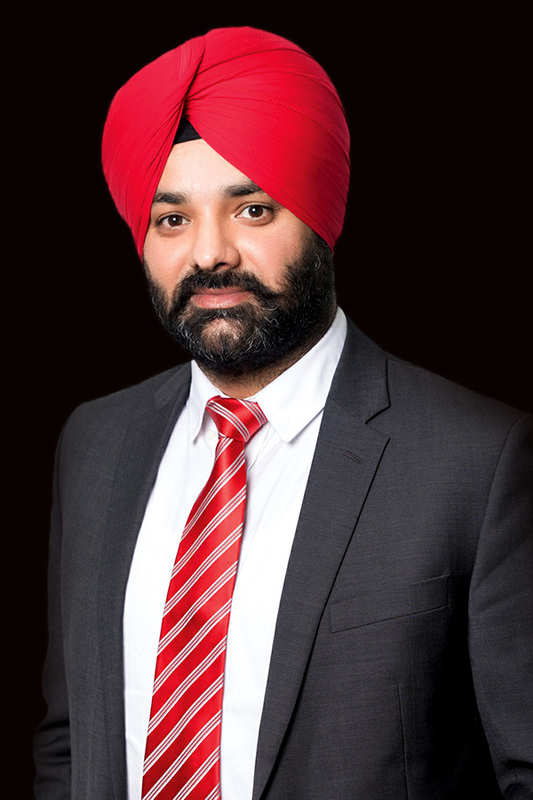 Gursharan is excited to continue doing what he loves to do that is helping customers achieve their dreams and putting smiles on their faces; whether it be buying their first home or refinancing etc. Customer satisfaction and timely responses are the priorities here at Kraft Mortgages.